WE NEED YOUR HELP!!! Please help support our good work at the OASIS Food Pantry! Habitat for Humanity of St. Charles County is seeking applications from people who live or work in St. Charles County that would like to buy a home through the Habitat partnership. Individuals and families are approved and selected based on need, residency or employment in St. Charles County, ability to pay and willingness to partner. Applications are accepted February 1st – February 16th and can be found online at www.habitatstcharles.org along with more details. Questions can be sent to homeownership@habitatstcharles.org or 636-978-5712 x 118. For people in our community who are homeless or at risk of becoming homeless, finding help can be challenging. Coordinated Entry creates a simpler way for people to get the help they need. Coordinated Entry creates an easy to use and efficient way for people experiencing housing insecurity to access services. All housing services are accessed through a single phone number, United Way’s 2-1-1 helpline, connected to a centralized case management team. Coordinated Entry uses an unbiased system for prioritizing people for placement in services. Households complete only one assessment that includes a research-based questionnaire to rank their level of vulnerability based on age, health, disability, mental health, available resources and other factors. Coordinated Entry provides a more efficient system for nonprofit service providers. Since all calls and assessments are handled by the Coordinated Entry team, case managers at nonprofit agencies can focus on getting clients housed more quickly. Coordinated Entry provides data to help our community better plan for housing needs. All calls go through a centralized number, so we can better track requests for assistance, referrals, services provided and contributing factors to homelessness. CLICK HERE for a printable flier with step-by-step instructions for accessing housing services through Coordinated Entry. To learn more about Coordinated Entry and how it works, watch this step-by-step video. During the second weekend in December Hope Lutheran Church gym was again transformed into a Christmas shopping wonderland for OASIS parents. Throughout the year Santa’s helpers were busy collecting new toys and winter-outer-wear for this special Christmas shopping event. OASIS clients with children were able to ‘shop’ for winter-outer-wear for each family member and two new toys per child for FREE! This year, with the help of our dedicated volunteers and generous donations from around the county, we provided toys, coats, gloves, and other goodies to 733 St. Charles area children to make their Christmas’s bright. 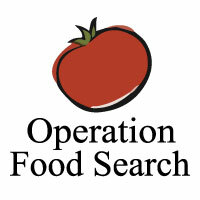 The annual Youth Food Challenge begins February 11. This year the competition looks fierce so get ready to up your game. Get those grocery bags out and let’s get shopping! Grace Community Chapel, 7661 Mexico Road, St. Peters, MO, is hosting the St. Charles Christian Home Educators evening of sweets, treats, and Disney songs on March 9 and 10. The events begin promptly at 7:00pm both evenings and children are encouraged to attend dressed as their favorite Disney character. Tickets are $10 each and can be purchased on-line at: scche-dessert.webflow.io. 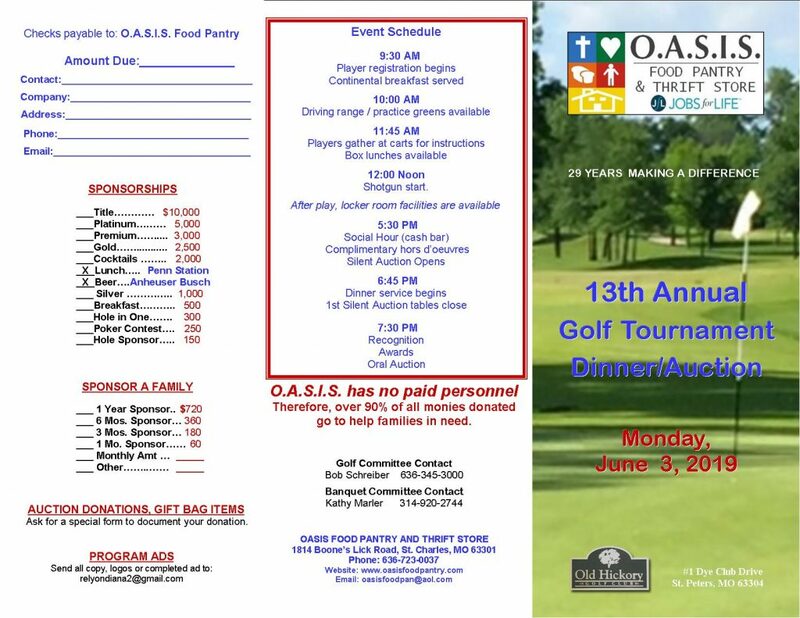 Food items for the OASIS Food Pantry will be collected at the event. So grab your Disney costume and some canned goods and let’s enjoy the music. An Emergency Weather Response for the St. Charles area is in place during the winter months. 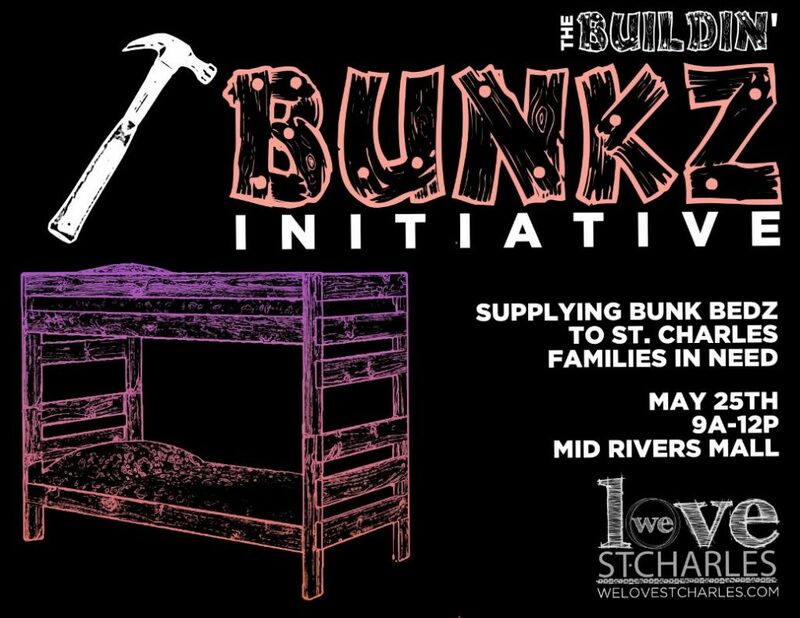 The goal of this effort is to provide St. Charles, Lincoln, and Warren County residents with a safe place to sleep on nights where the outside temperature could lead to hypothermia. A response will be activated when the overnight temperature is predicted to be at or below 20 degrees. The hotline number is 636-395-0492.